Are you looking for a good deal on running shoes? 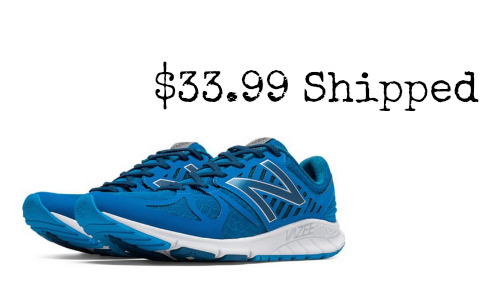 Joe’s New Balance Outlet is offering the highly rated Men’s Running Vazee Rush for $33.99 shipped. Use the code RUSH33. This a great pair of shoes for over half off!